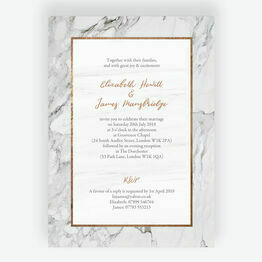 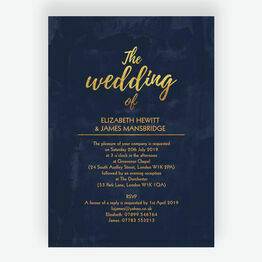 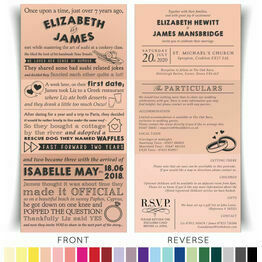 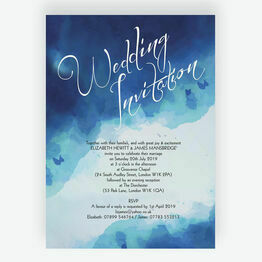 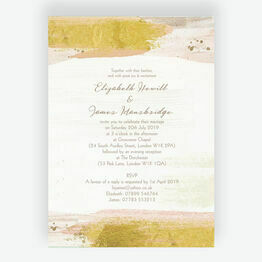 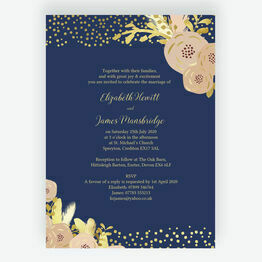 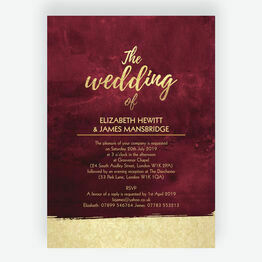 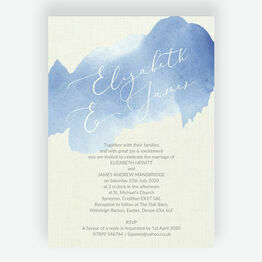 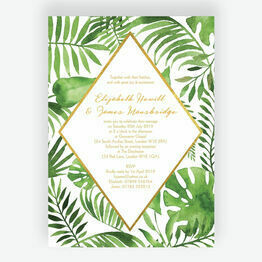 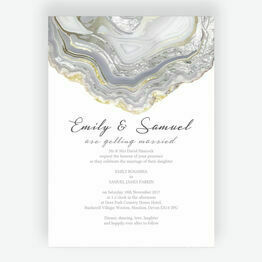 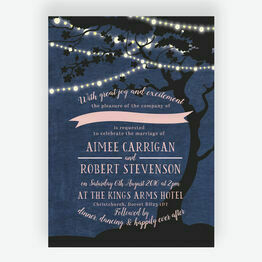 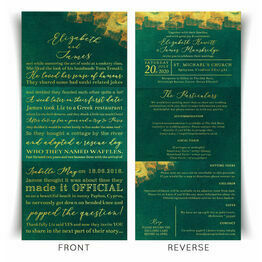 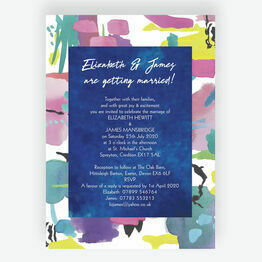 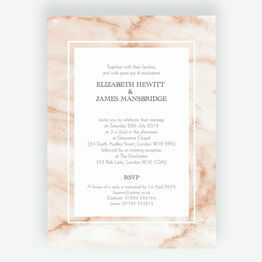 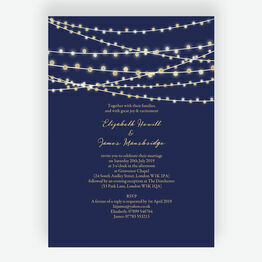 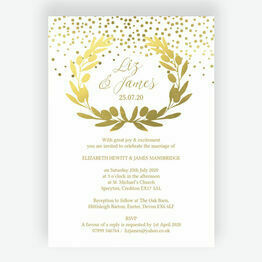 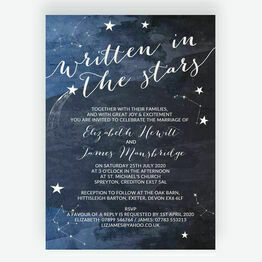 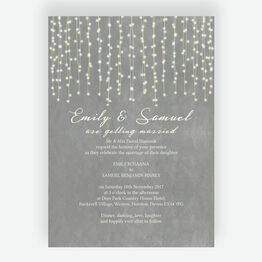 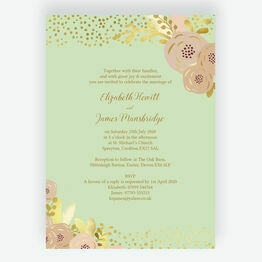 If you'd like a more modern and contemporary feel to your wedding, this range of wedding invitations fits the bill. 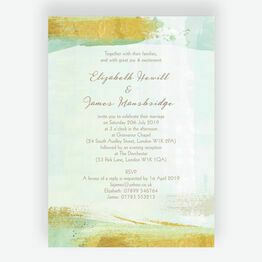 Our designers have created a choice of modern designs, each with their own style to reflect your chosen wedding theme. 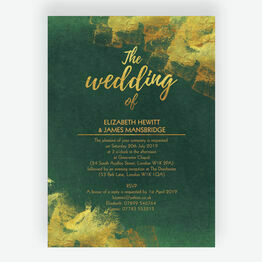 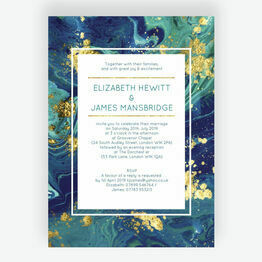 All of our invites can be personalised online with a preview as you type, making it easy to see your finished design before ordering.